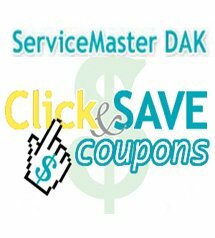 ServiceMaster DAK is the one to call when you need carpet cleaning in Highland Park IL. What makes us unique is our process, we’re the cleaning people who care. 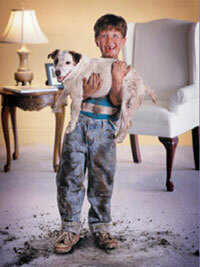 We offer residential and commercial carpet cleaning services in Highland Park IL and will schedule an appointment convenient for you, with a 2 hour window of our arrival time. People both on the phone & at my home are friendly, knowledgeable, and eager to help me in any way. Quality operation! The workers are very professional and always arrive on time.